Garritan Personal Orchestra 4 is state-of-the-art software that reproduces the sounds of the musical instruments in a symphony orchestra, right from your computer. This award-winning collection has set the standard for orchestral sample libraries. Garritan Personal Orchestra 4 is available on its own, or bundled with Band-in-a-Box - with special bundle pricing! PLUS - save $20 when you select download only! 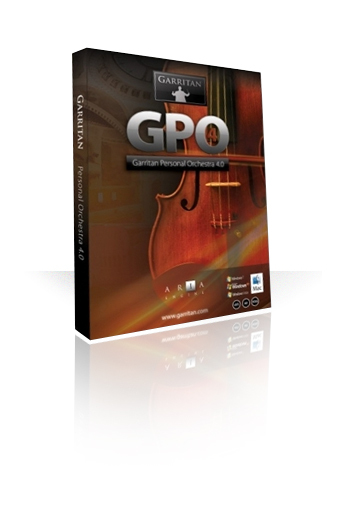 BUY Garritan Personal Orchestra $169 OR Bundle your Band-in-a-Box or PowerTracks Pro Audio for Great Savings! Special offer: Select download only and save $20!